This modern, straight-cut style looks great on the whole team. Lightweight fabric is comfortable and versatile. No need to fuss about getting to the dry cleaner. 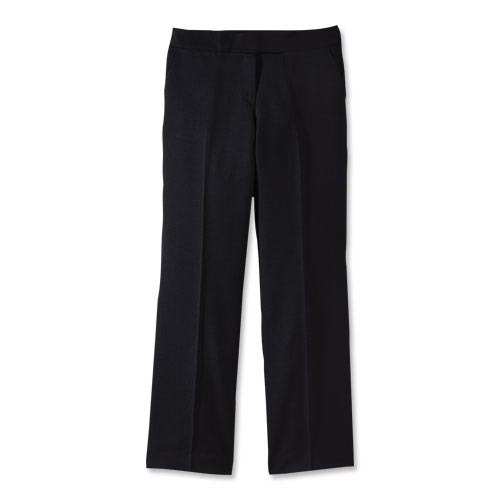 Just add these dress pants to your wash at home and get on with your day.